The lines of Life lanak Andoni Pérezen bizimoldea islatzen du. Eskarmentu handiko eskalatzailea, ekipatzailea eta bidaiaria da Andoni, eta eskaladari emana bizi da. Bide berriak ekipatzeari buruz duen ikuspegia azalduko du Andonik, eta bizitzaren joanean sortzen diren gorabeheretara nola egokitu den erakutsiko du, ikasgai polita utziz. 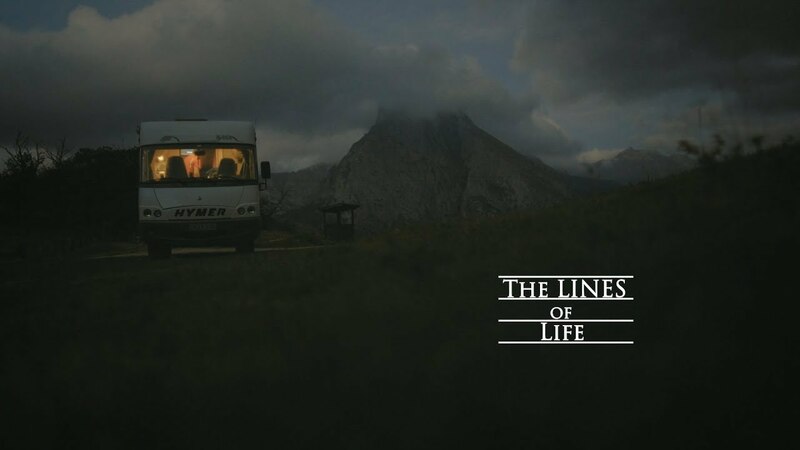 The line of Life is an insight into the life of Andoni Pérez, an experienced climber and traveler whose life is dedicated in heart and soul to climbing. He shares his view on the bolting of new lines and gives us a lesson about how to adapt one’s self to the new circumstances that arise throughout life.